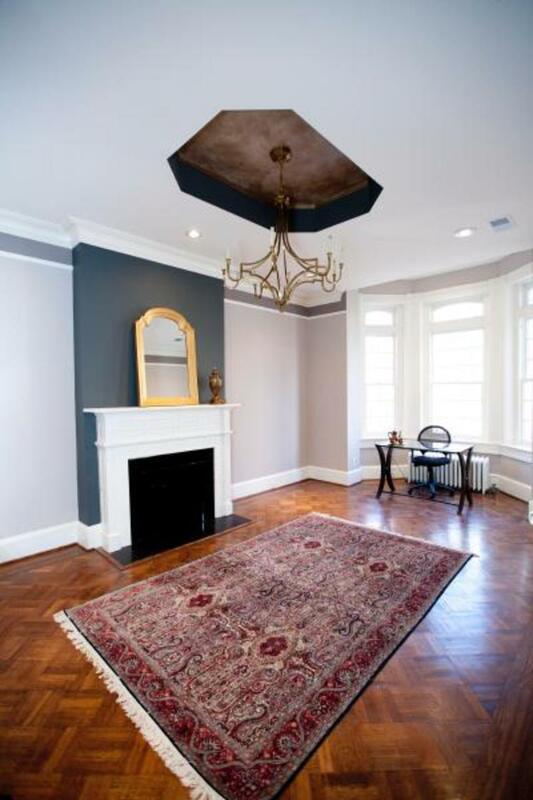 Well appointed space on third floor of row house centrally located in Dupont Circle. Light-filled space with large windows, hardwood floors throughout, and open concept design. Approx. 1,500 square feet. Space offers a private office, two open work spaces, conference room, lounge, break room, large storage room, and private bathroom. Space has the option to come furnished and term length of contract is flexible. 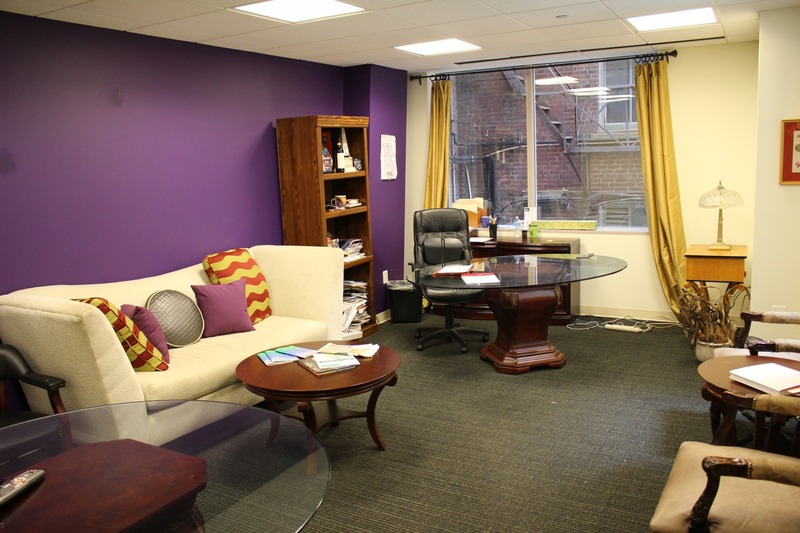 Across the street from Dupont Circle metro stop, 10 minute walk to Farragut Square, 20 minute walk to the White House. 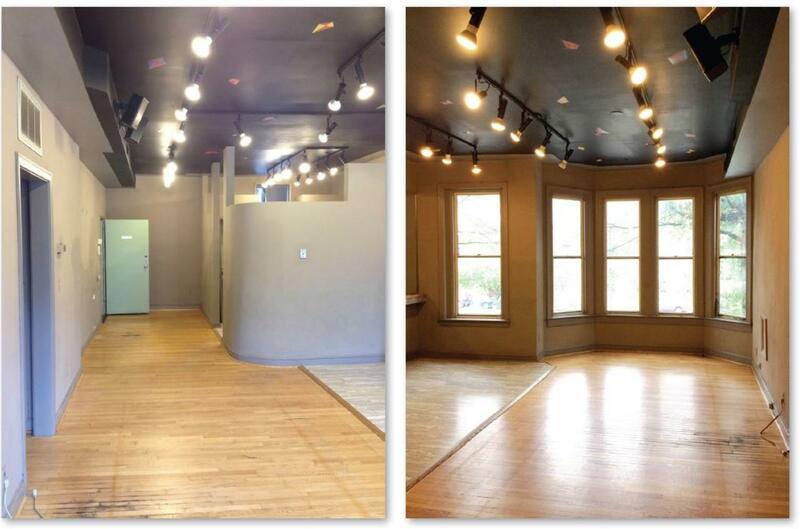 Great space for a small business or start-up. Your request to tour 1606 Dupont has been sent. The Host should get back to you shortly.